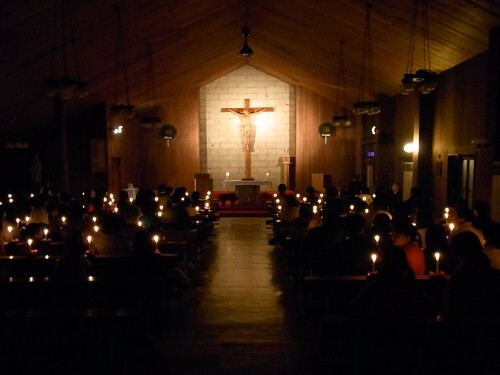 Mass Joint Mass at Kaizuka ch. Copyright (C) 2011 Nakahara Catholic Church. All Rights Reserved.